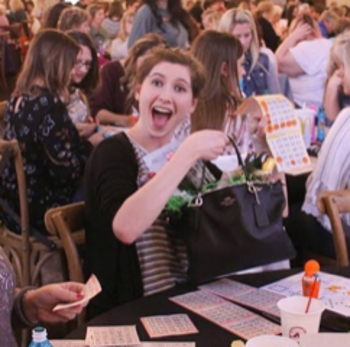 This purse bingo event, which runs from 5 to 9 p.m. (bingo starts at 6:30 p.m.), features 20 rounds of bingo to win purses from Michael Kors, Kate Spade and Coach. The $35 ticket price includes the games of bingo and one dauber. Food and refreshments are available for purchase. Must be 18 or older to play. There are also purse raffles and other chances to win. Tickets go on sale from 9 a.m. to noon March 23 at the Social of Greenwood, 550 Polk St., Greenwood.